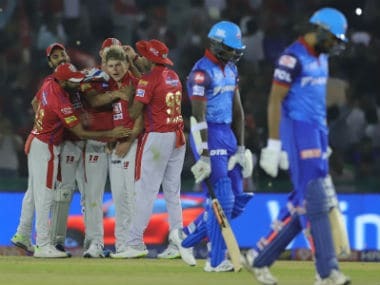 Kings XI Punjab captain Ravichandran Ashwin has been fined Rs 12 lakh for maintaining a slow-over rate during the Indian Premier League match against Delhi Capitals at the Feroz Shah Kotla Stadium. 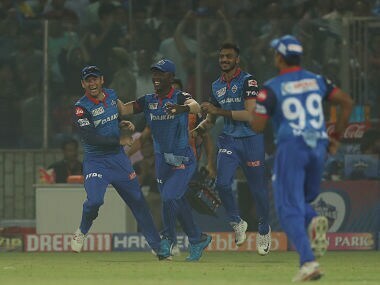 Here are some of the key moments from Day 29 of IPL 2019, in which Rajasthan Royals beat Mumbai Indians and Delhi Capitals outclassed Kings XI Punjab. 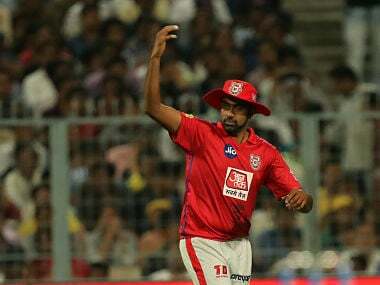 R Ashwin will really have to think on his feet if the punt that he took with Brar’s bowling in Powerplay at the Feroz Shah Kotla on Saturday night is not to hurt the team’s chances. 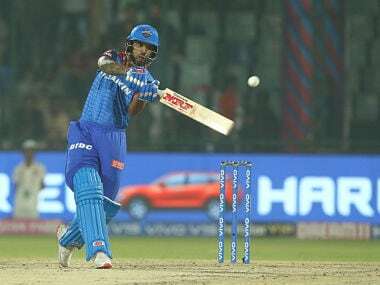 Delhi Capitals captain Shreyas Iyer Saturday praised senior batsman Shikhar Dhawan for laying the foundation of his side's five-wicket win over Kings XI Punjab here. 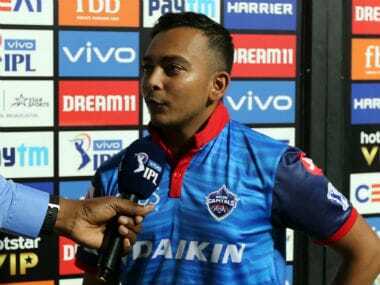 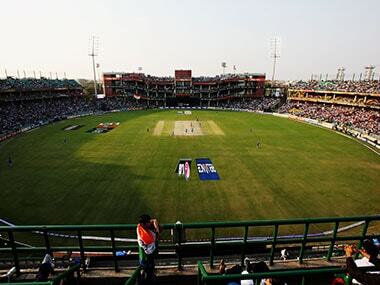 The pitch preparation continues to evoke criticism this IPL with Delhi Capitals' Prithvi Shaw Saturday questioning the slow nature of the Feroze Shah Kotla track for their home matches. 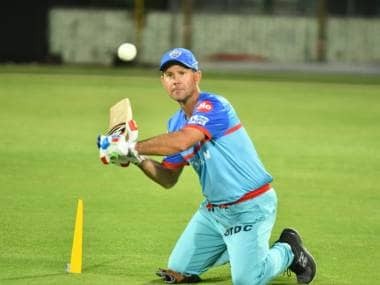 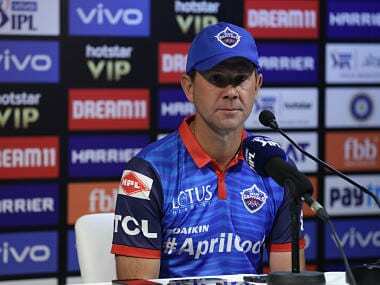 Sunrisers Hyderabad won the match by five wickets on a low and slow Kotla track against Delhi Capitals, which suited the visiting team's slow bowlers more than the home attack, prompting criticism from Ponting.